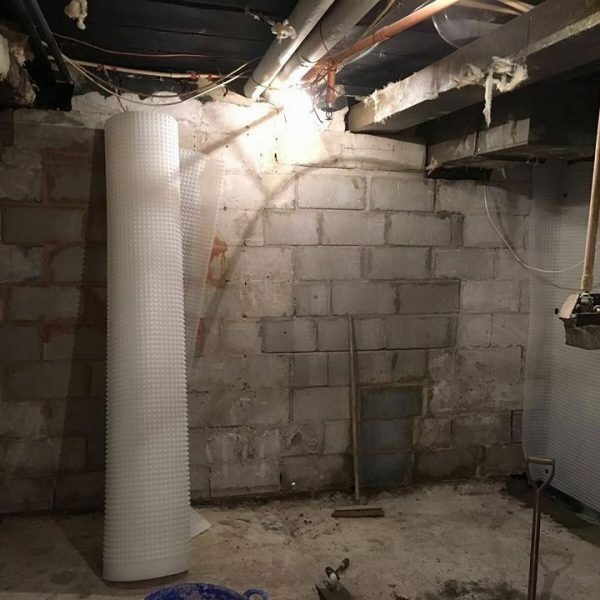 Interested in having a basement converted? 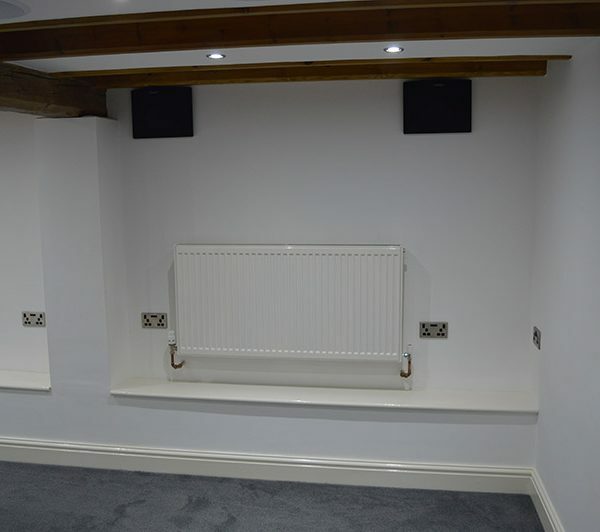 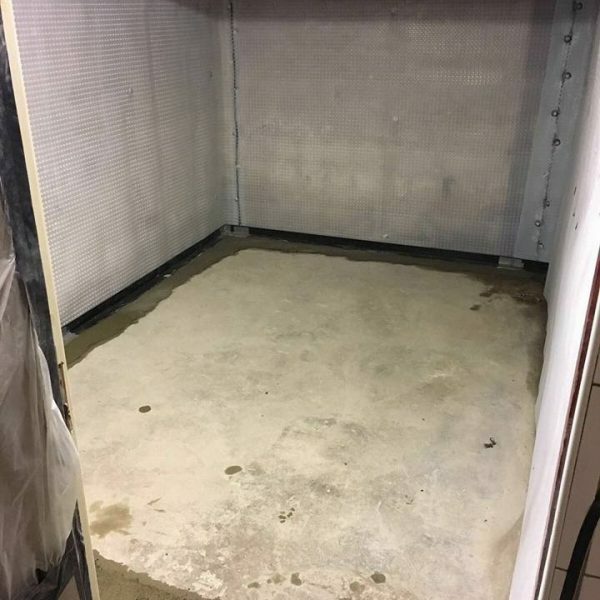 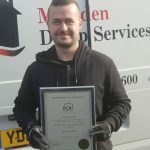 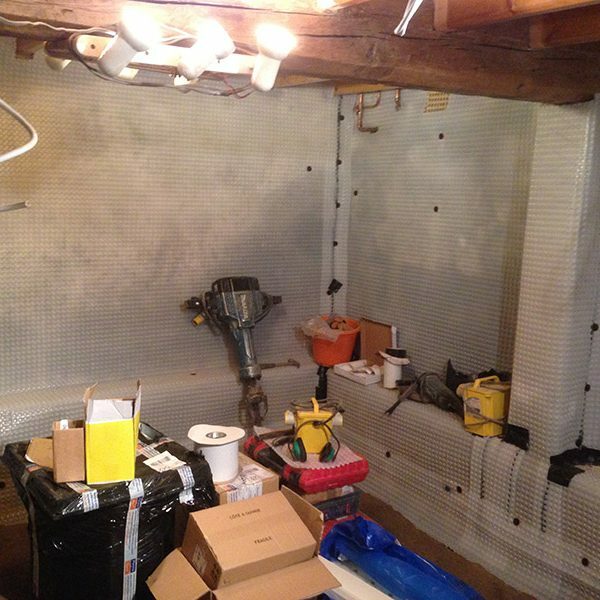 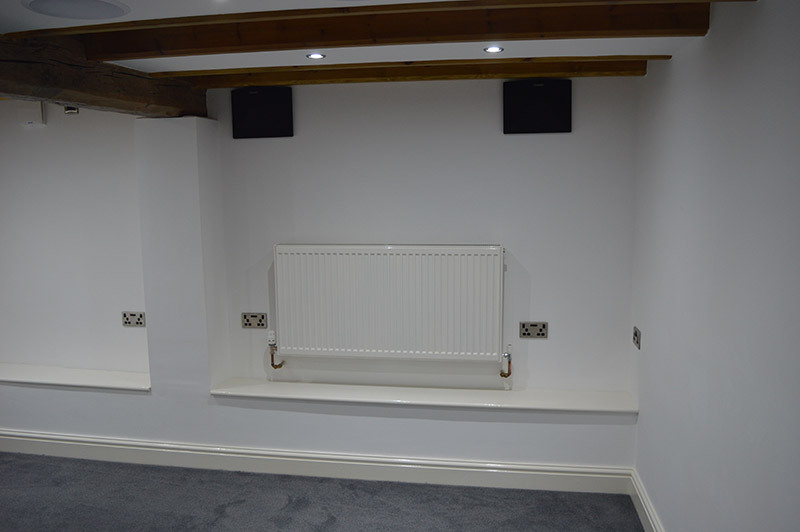 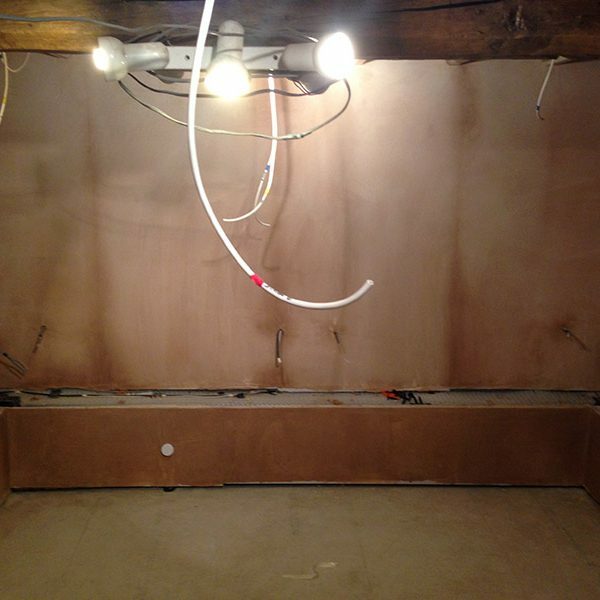 At Marsden Damp Services, we are passionate about transforming the darkest, wettest basements into amazing habitable spaces. 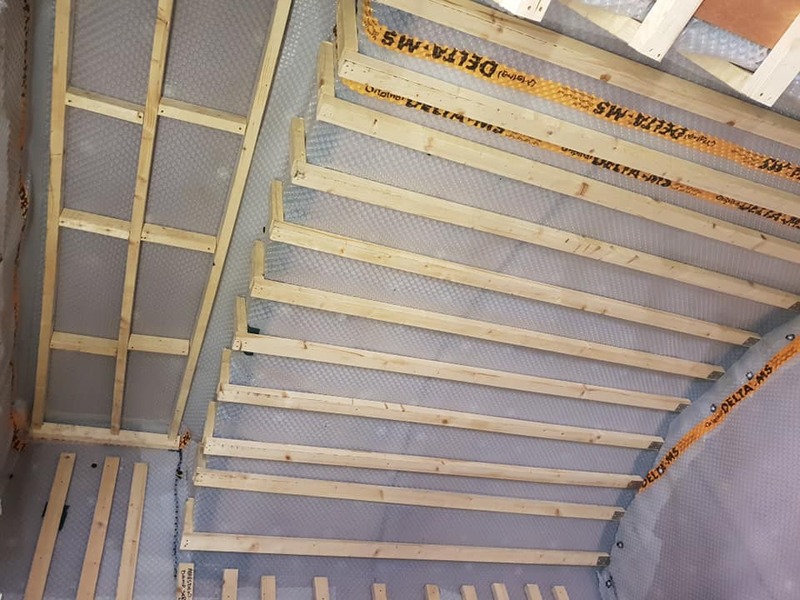 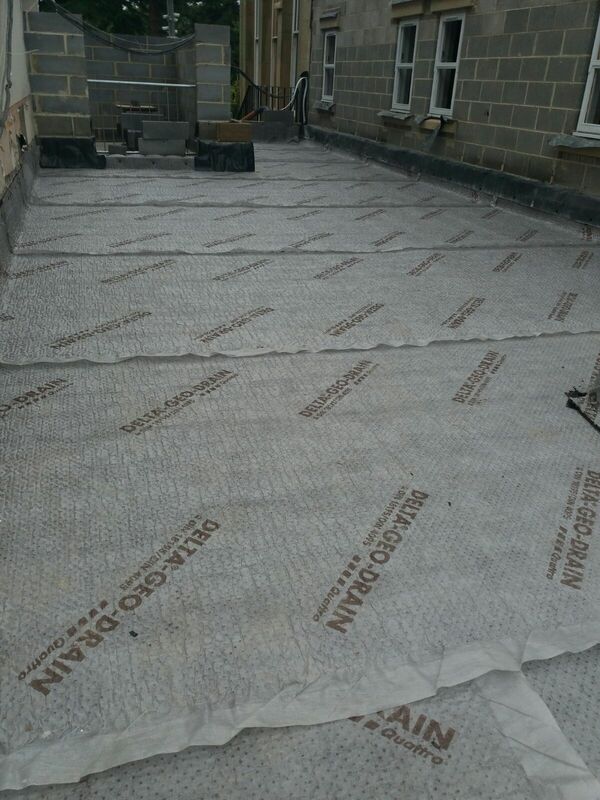 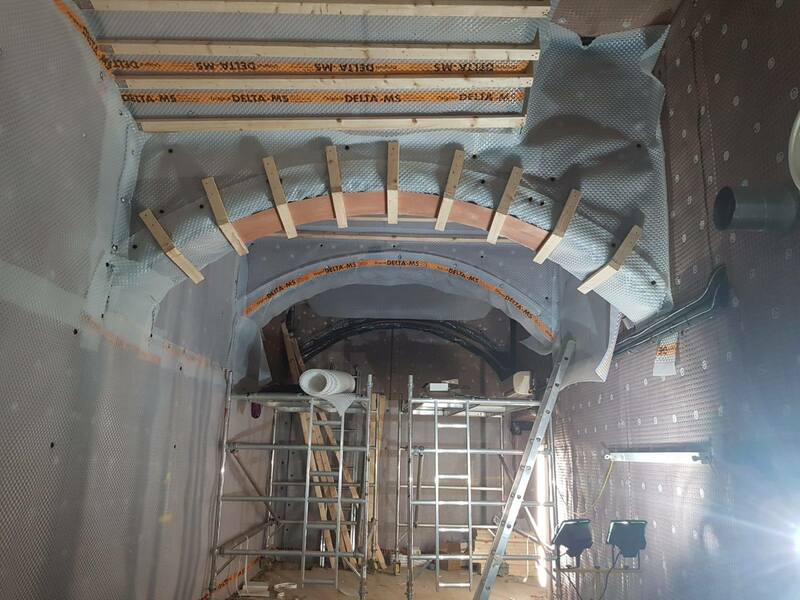 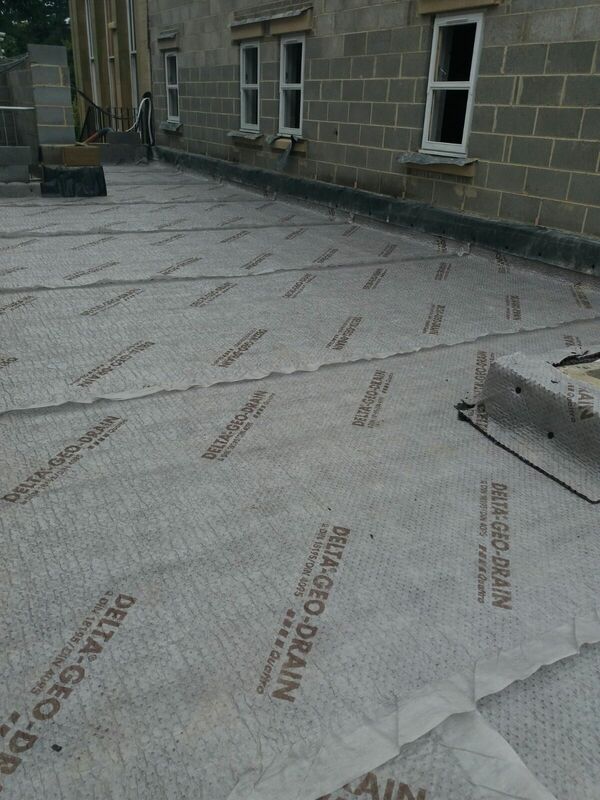 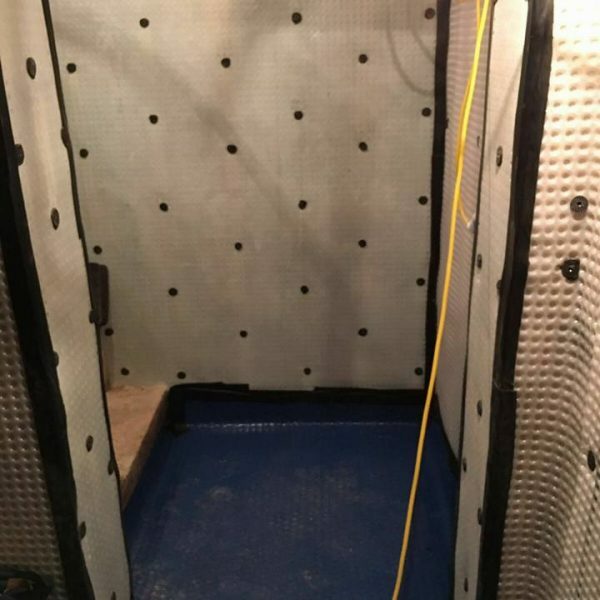 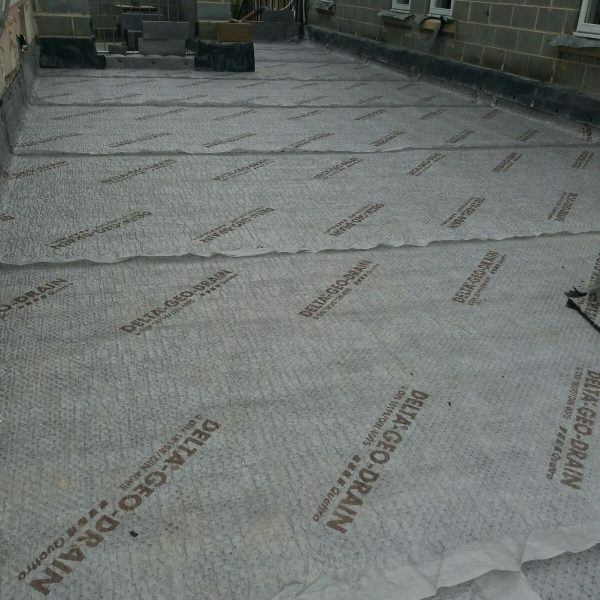 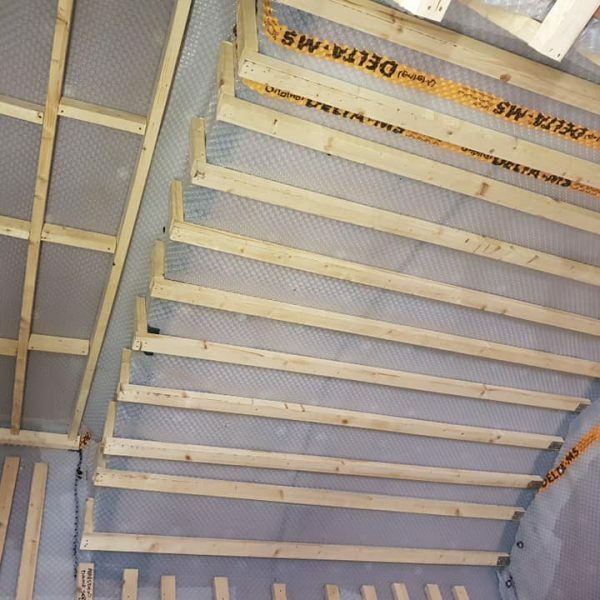 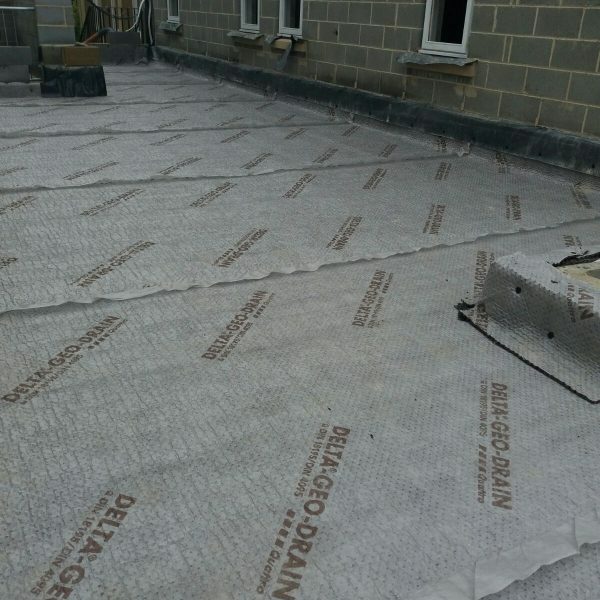 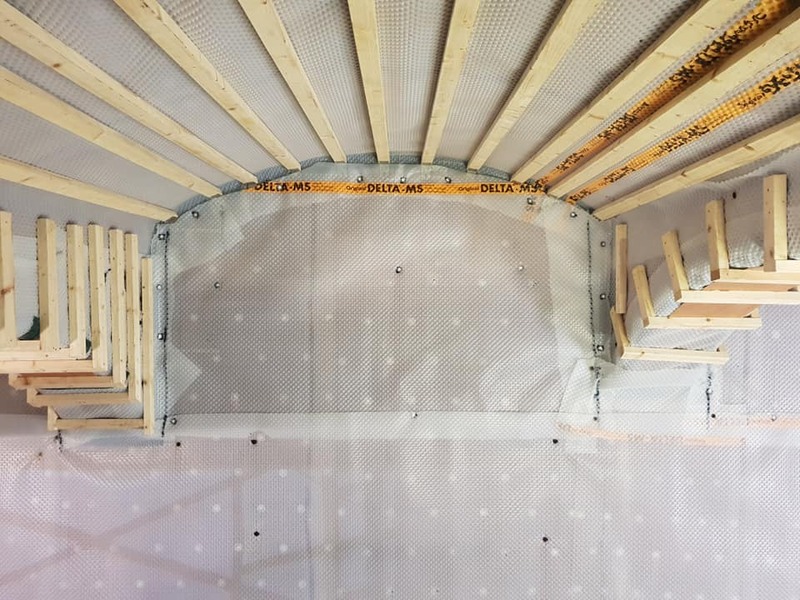 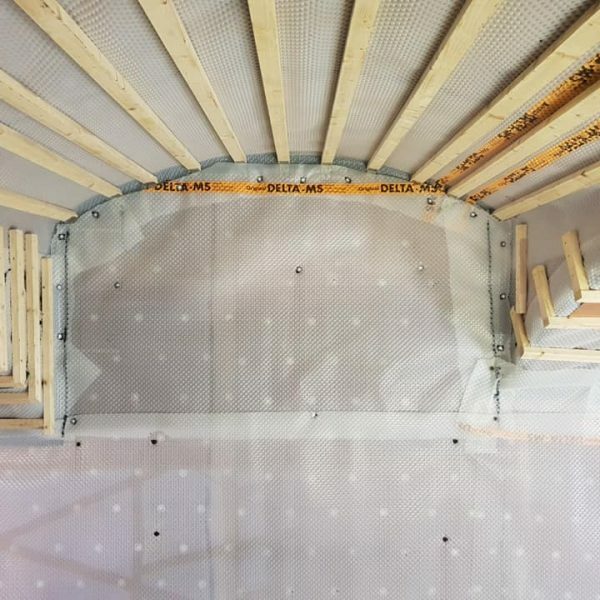 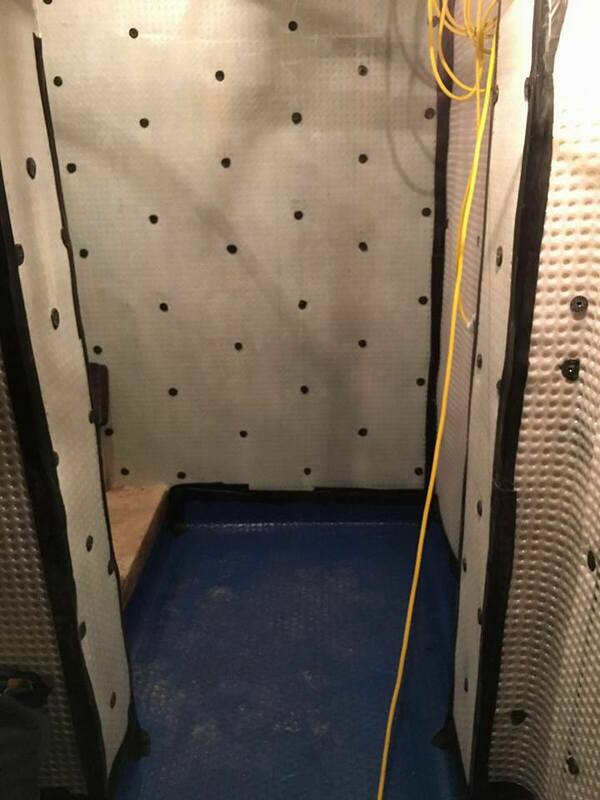 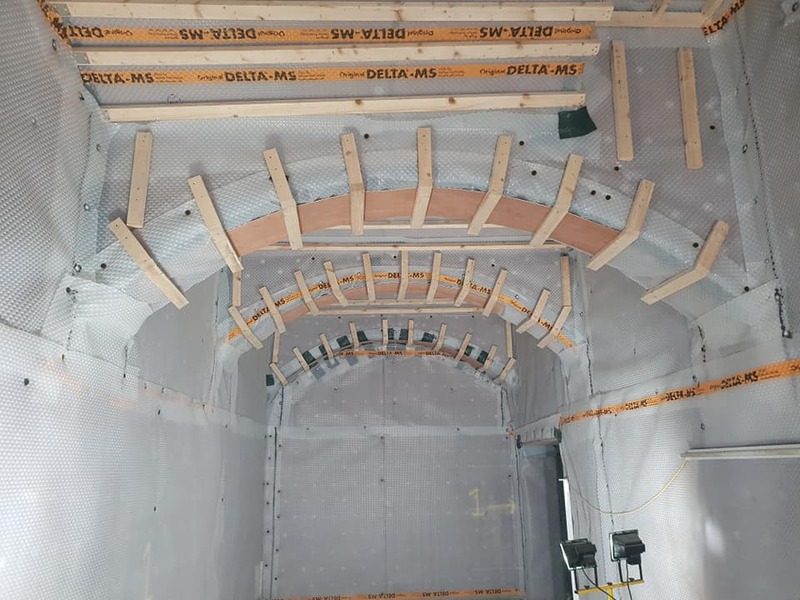 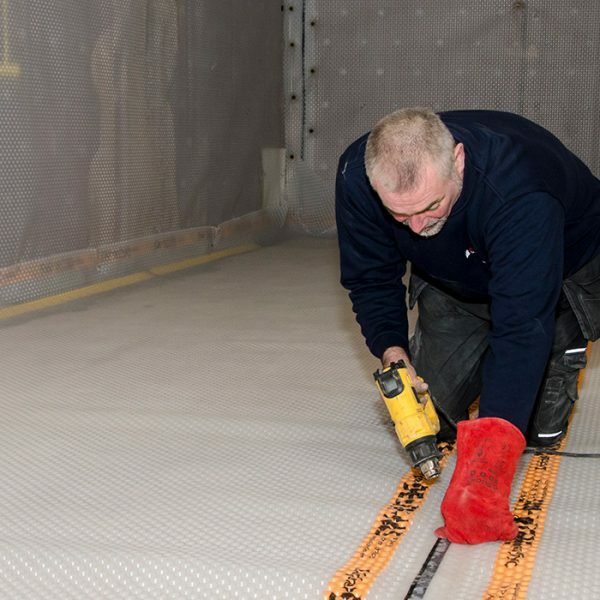 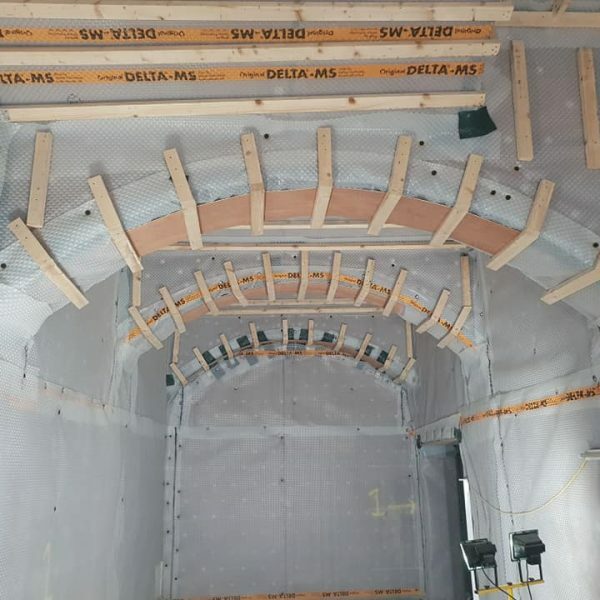 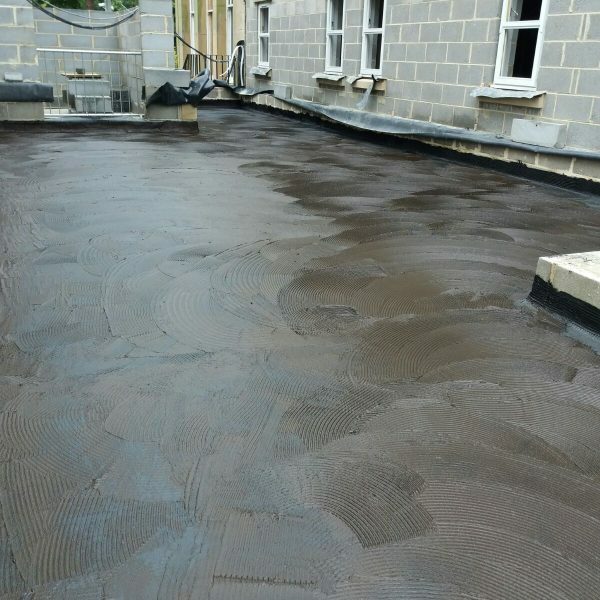 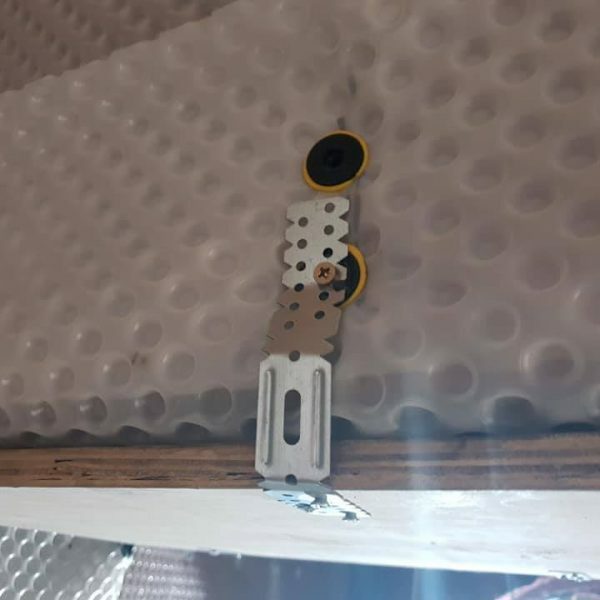 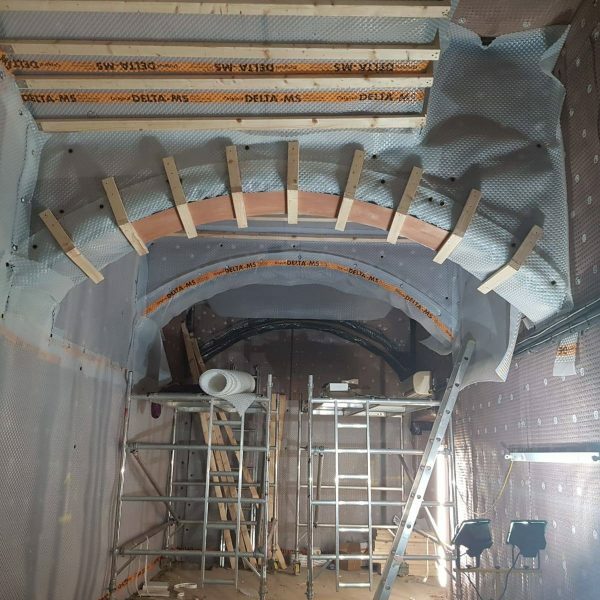 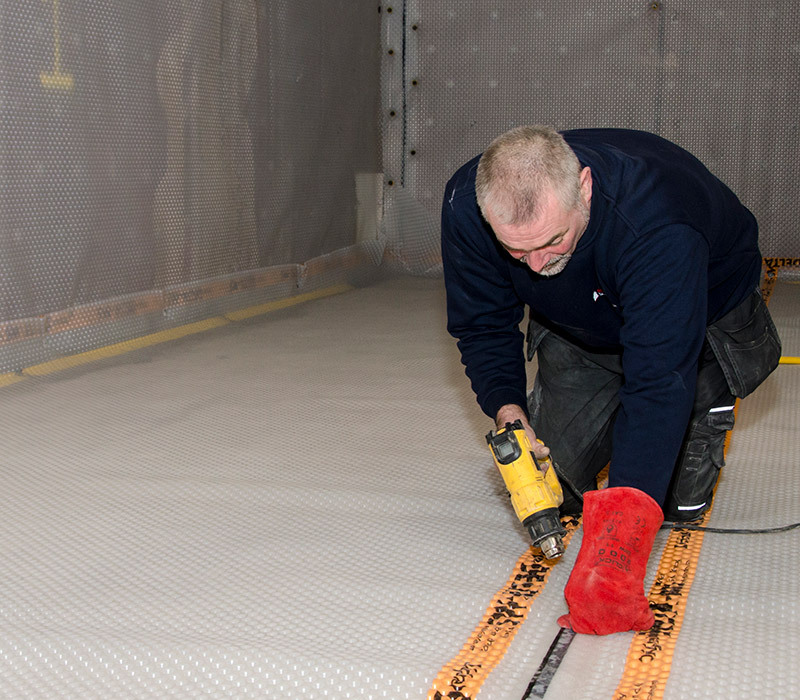 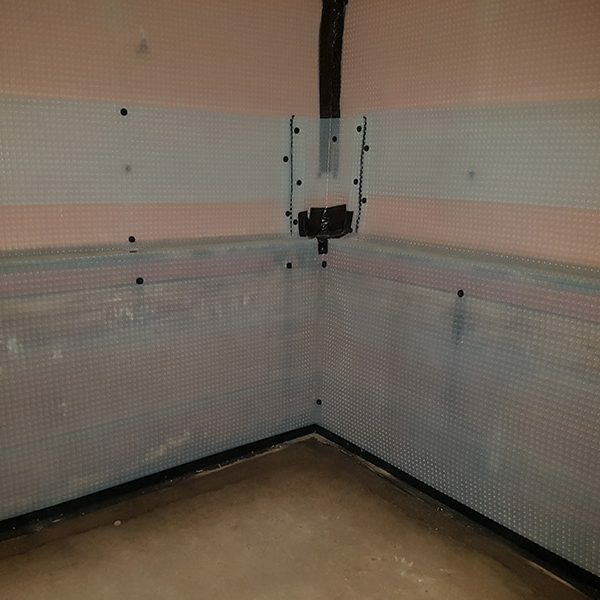 We use a Type C Wateproofing system, which is a Cavity Drained system, the most modern and effective method on the market. 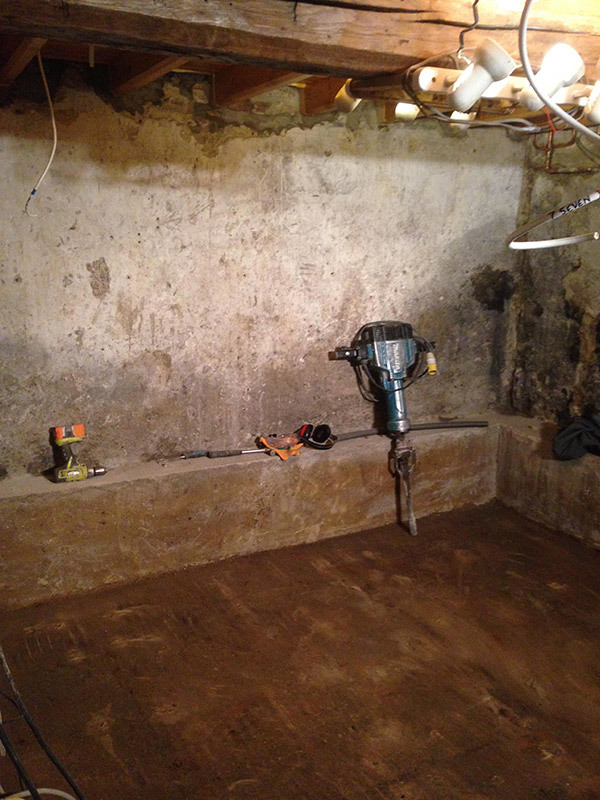 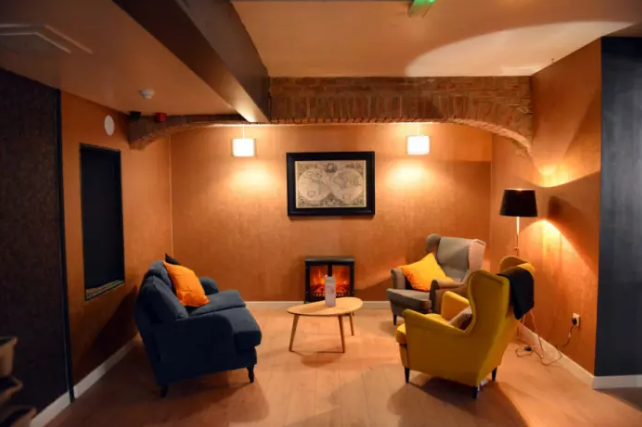 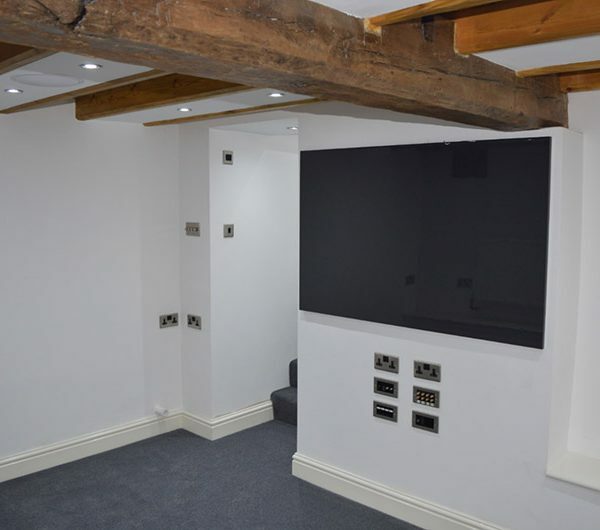 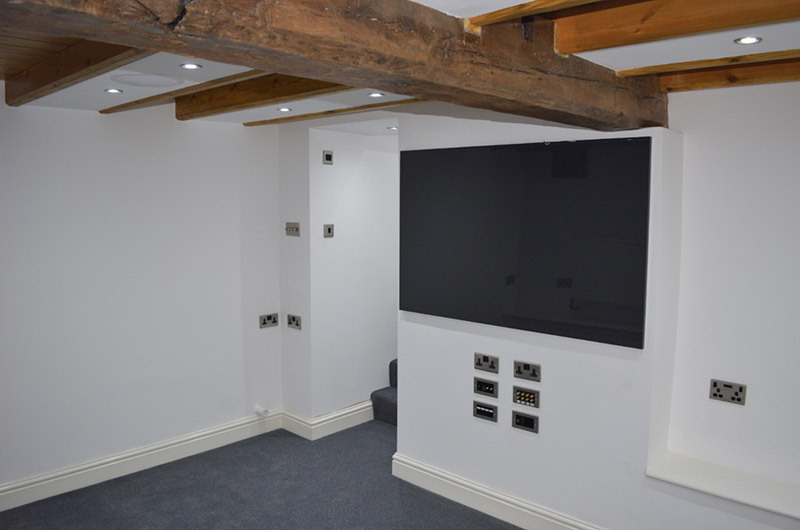 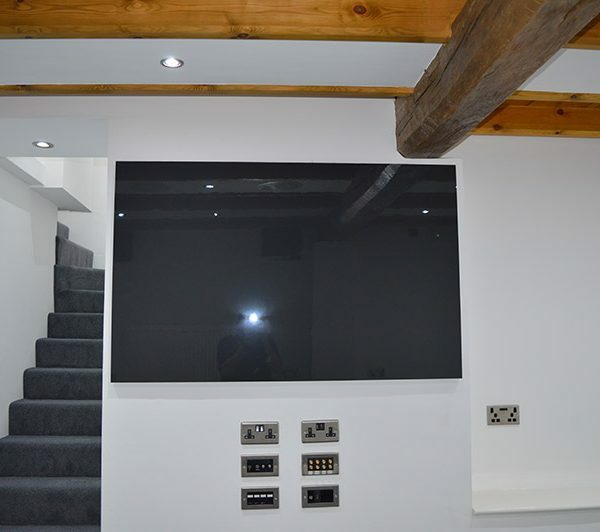 If you have a basement and are wondering what can be done with it, please don’t hesitate to call us for an informal discussion. 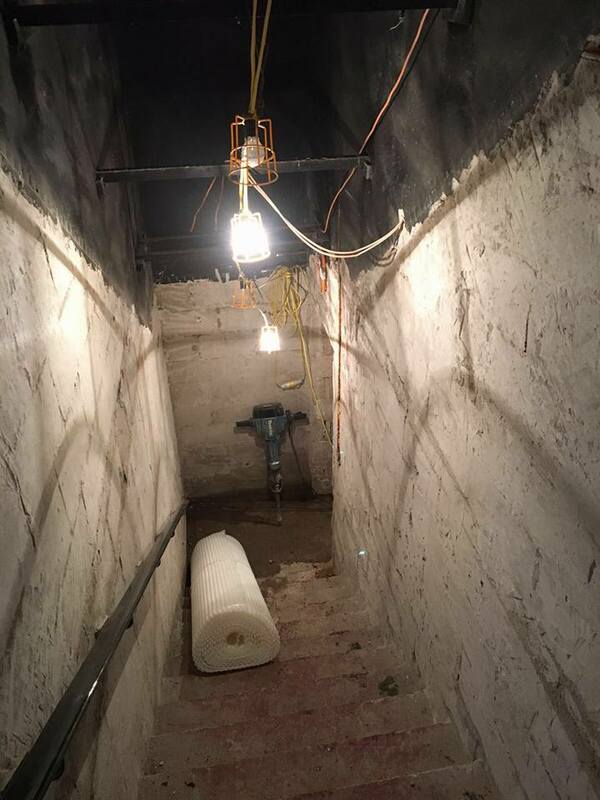 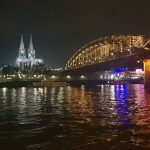 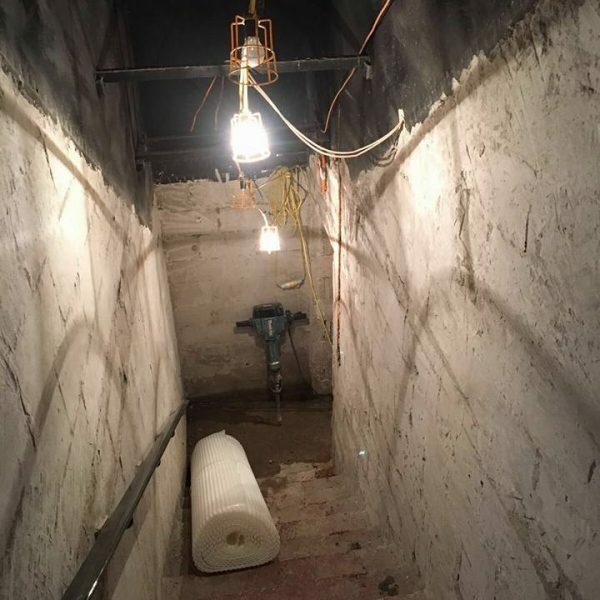 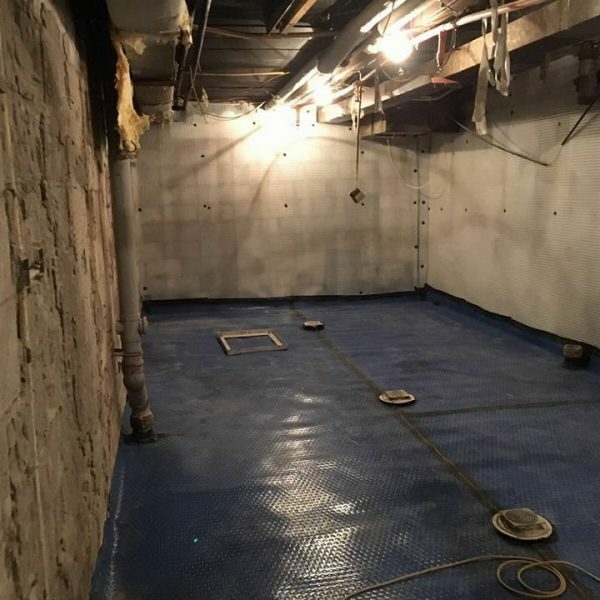 Should you wish to take things further, we can arrange to come out and survey the basement, then provide options and costs for you based on your requirements. 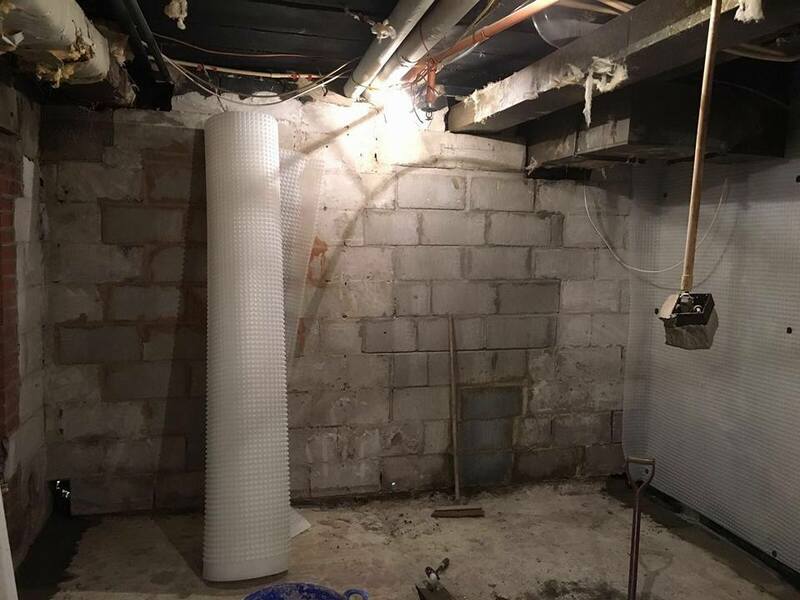 What type of basements can be converted? 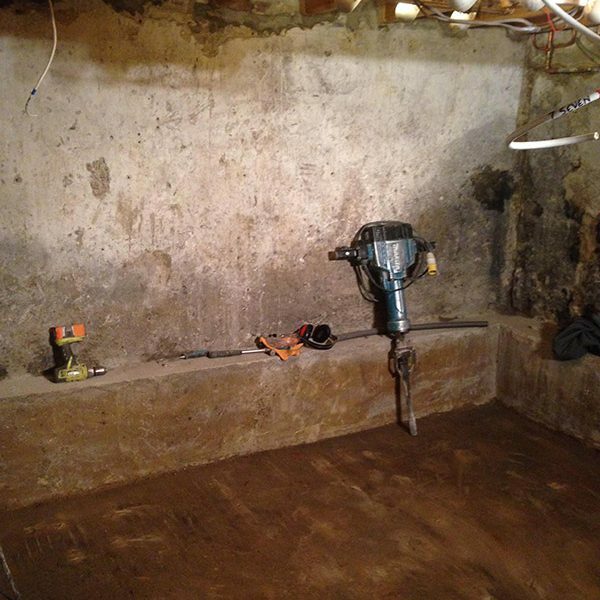 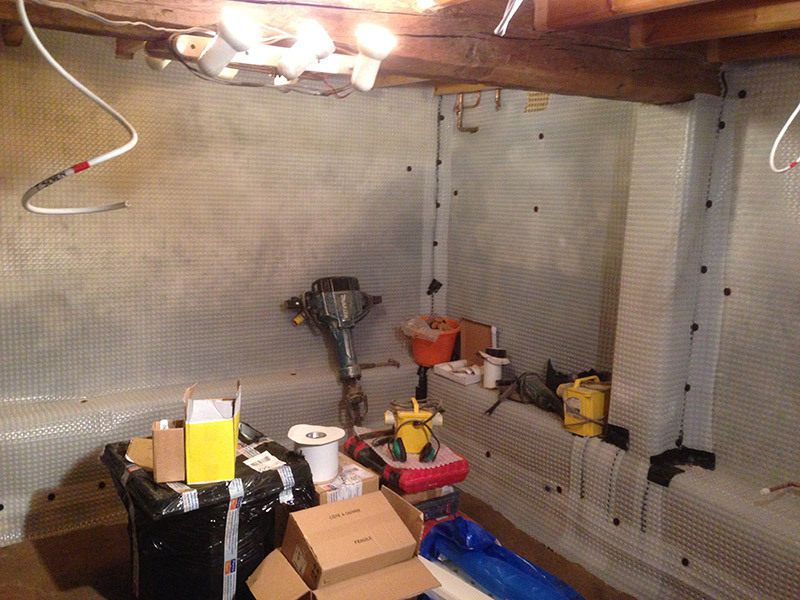 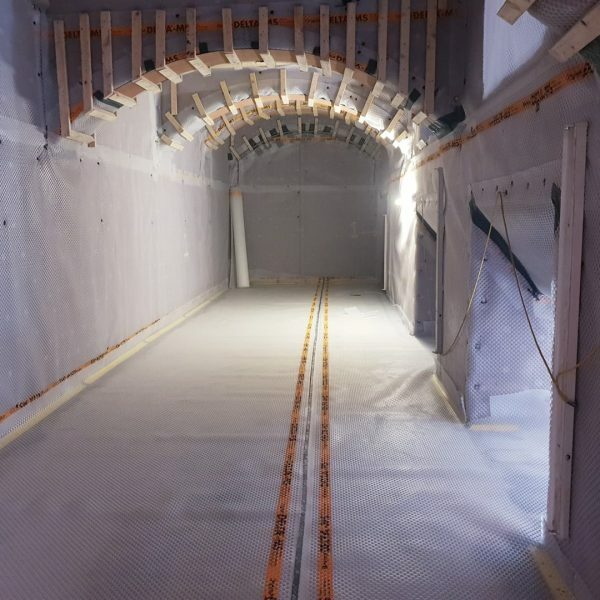 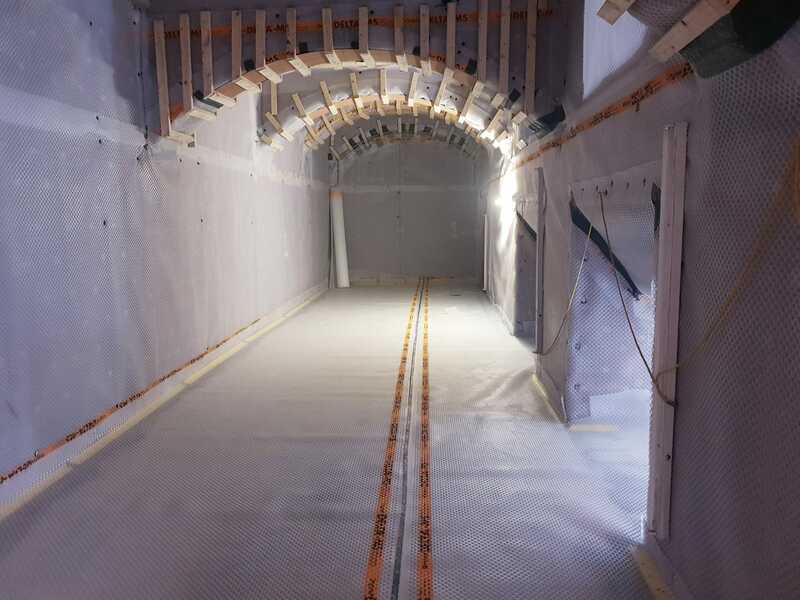 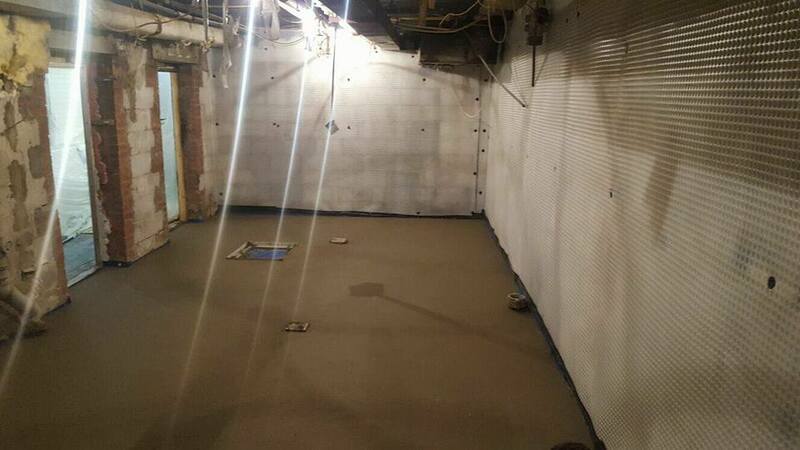 We can convert any area that is below ground. 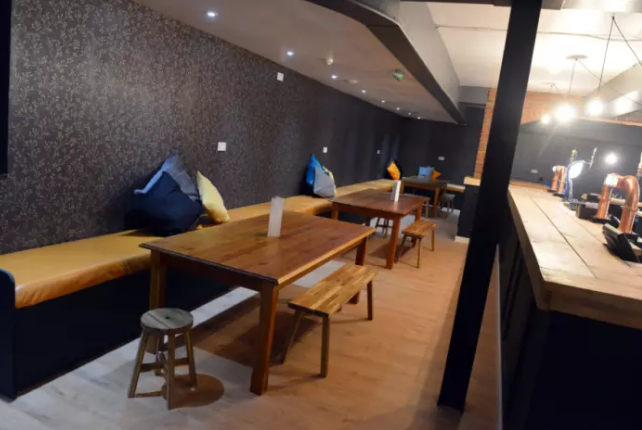 We have converted everything from small storage areas in mid terraced houses, to nightclubs underneath city centre streets. 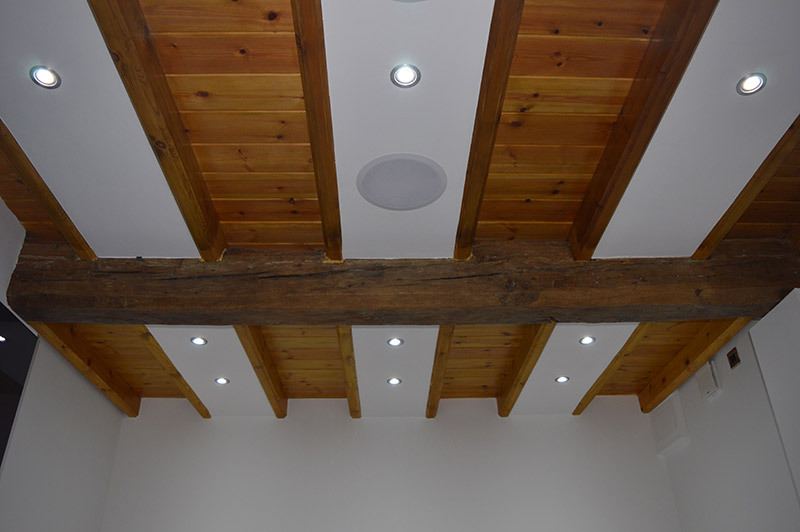 Please see some of the example projects carried out by our technicians. 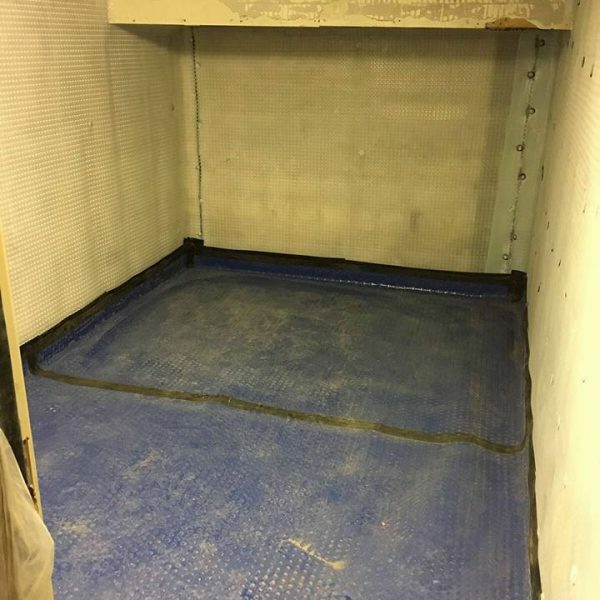 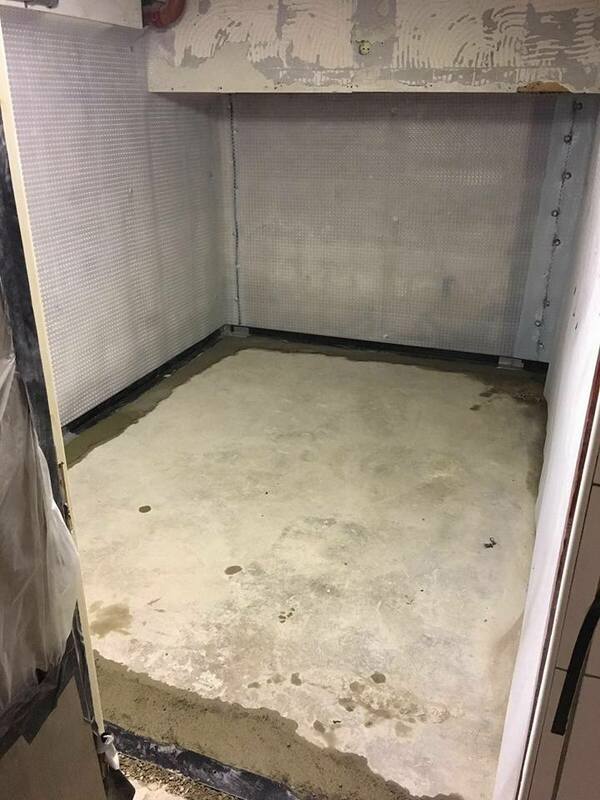 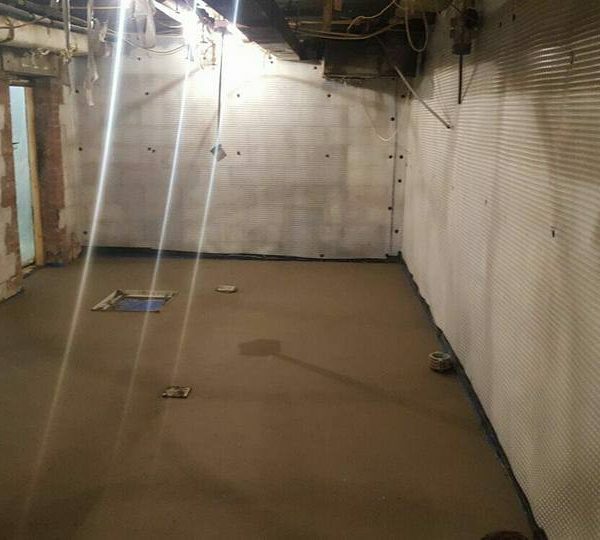 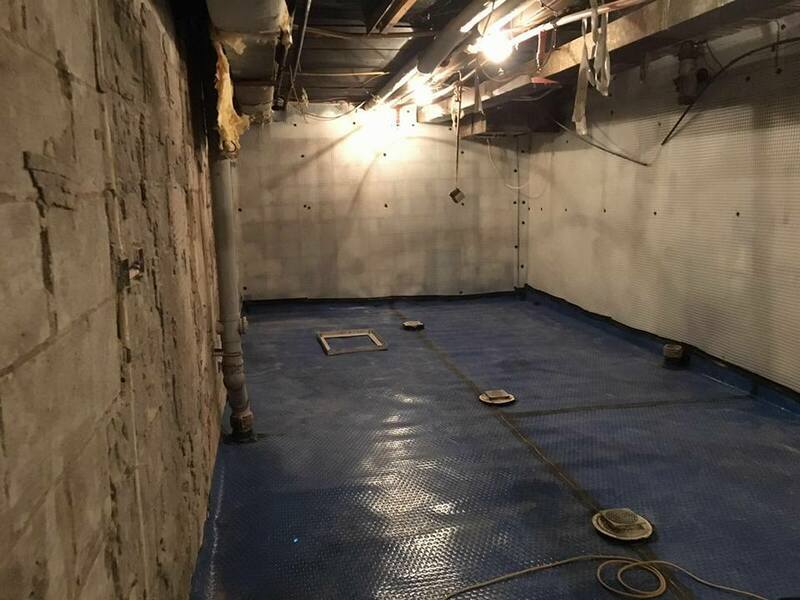 Our client called us and had a small basement, which was just brick walls, concrete floors, and several inches of standing water. The progress photographs speak for themselves. 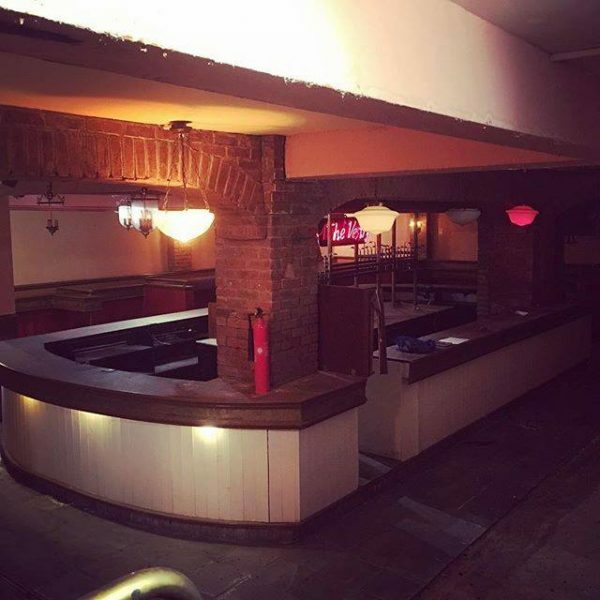 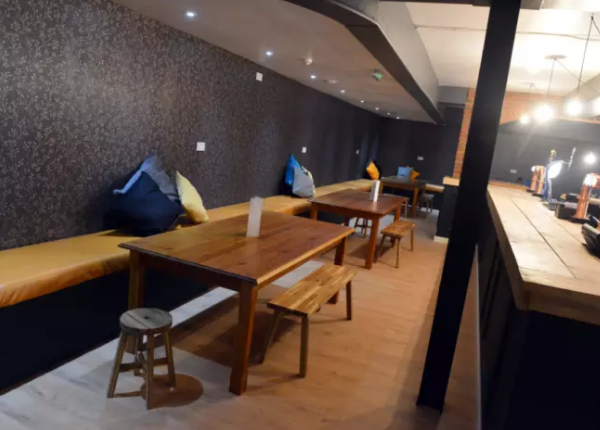 We were asked by the new owners, to call to the former Vestry Pub in Sunderland. 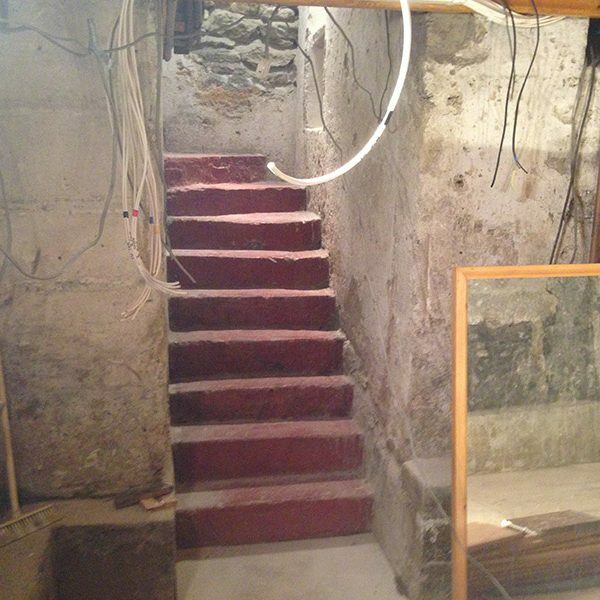 It had stood empty, and partially under water, for over 10 years. 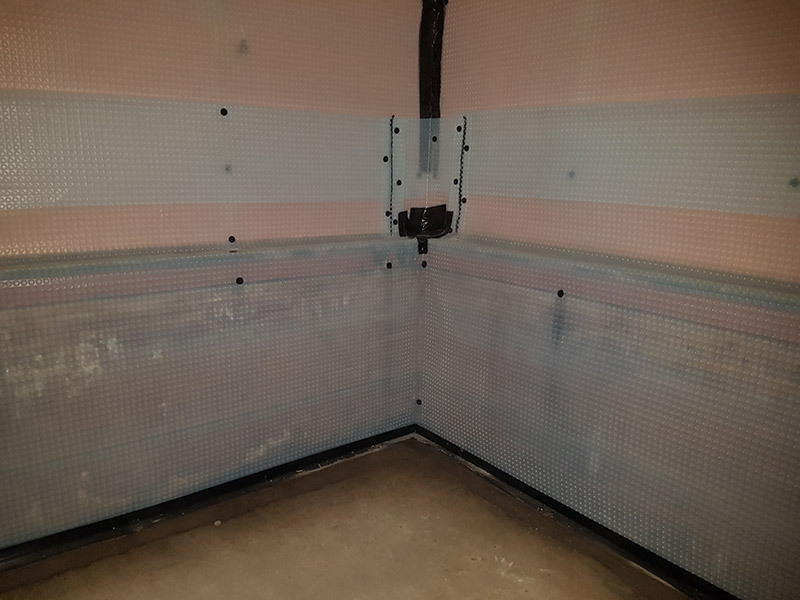 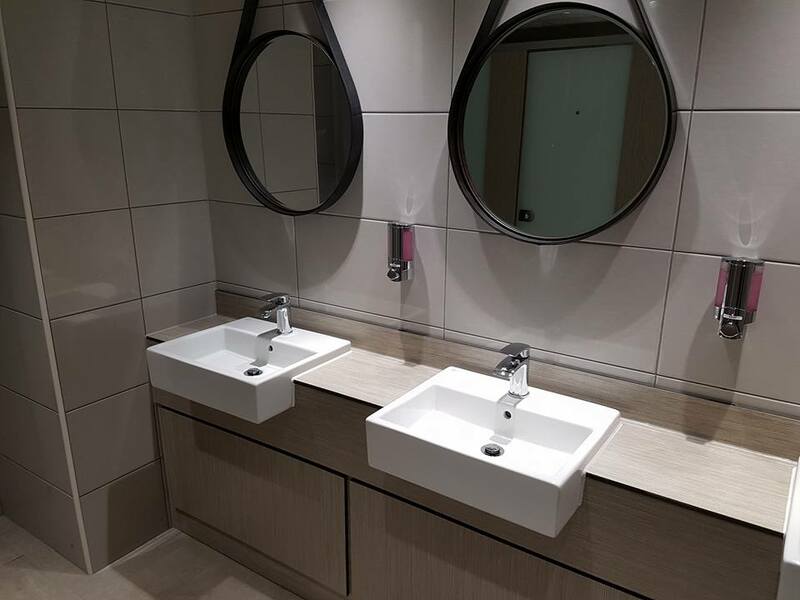 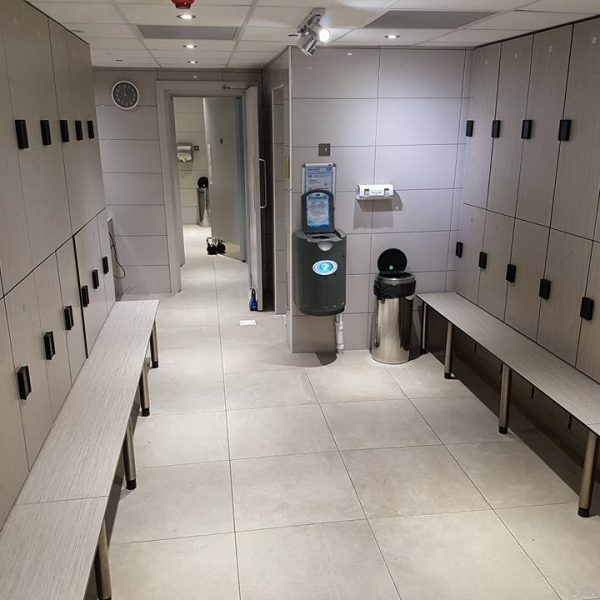 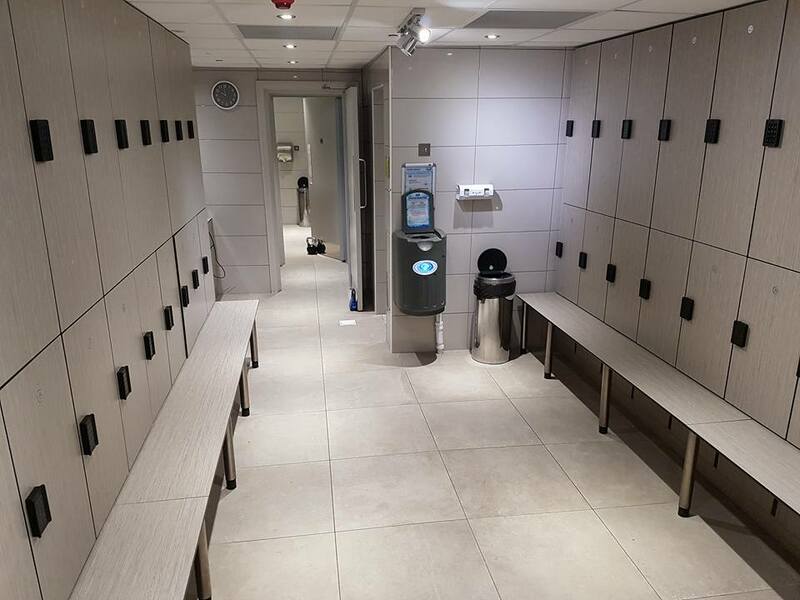 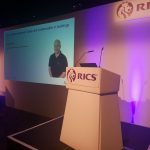 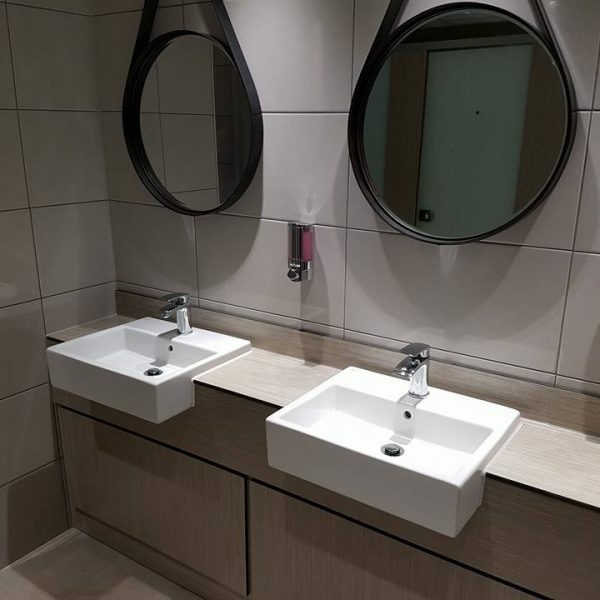 We stripped the building back to brick, installed our specialist waterproofing system, and a full new fit out was carried out. 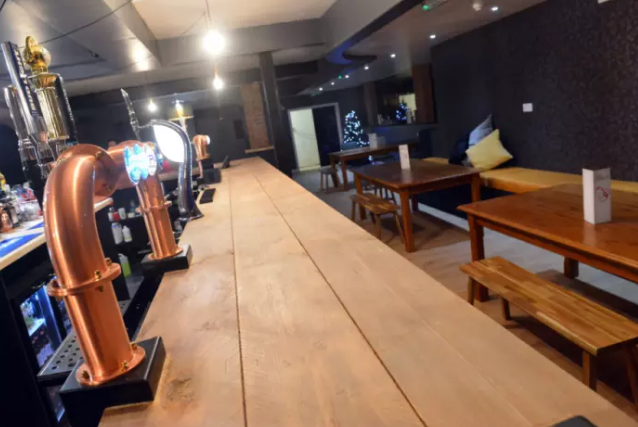 The new pub is now thriving as The Albert. 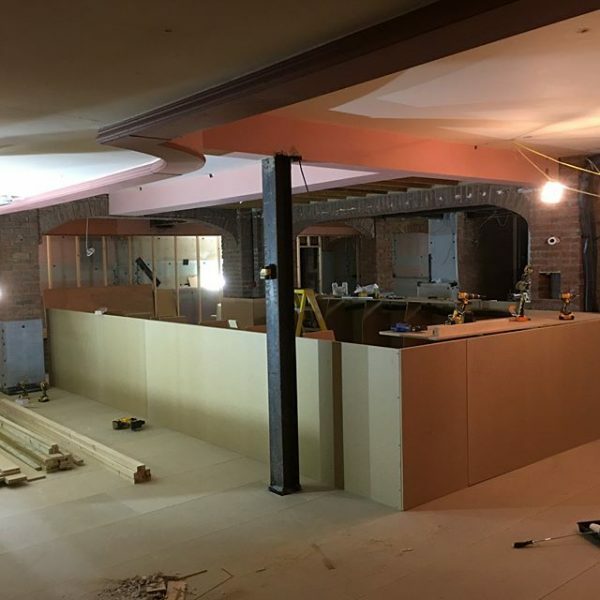 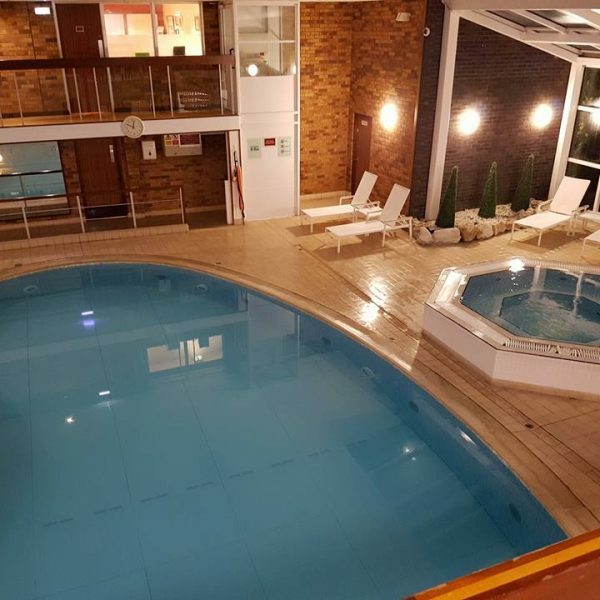 The spa in the Gosforth Marriott Hotel is built on a split level, with one side being completely below ground. 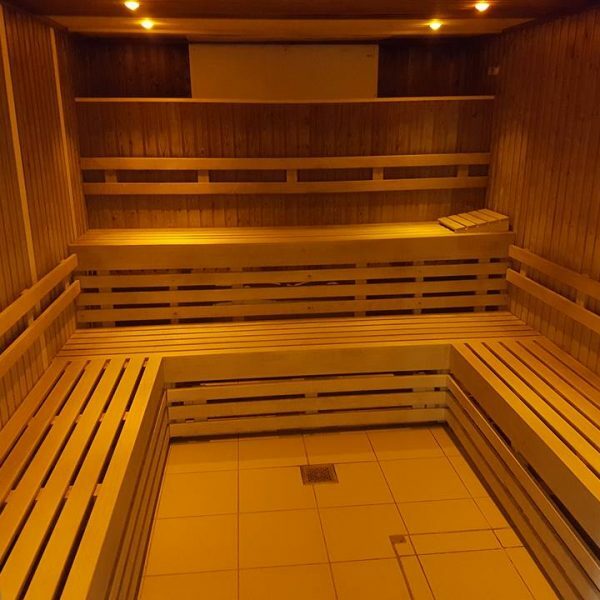 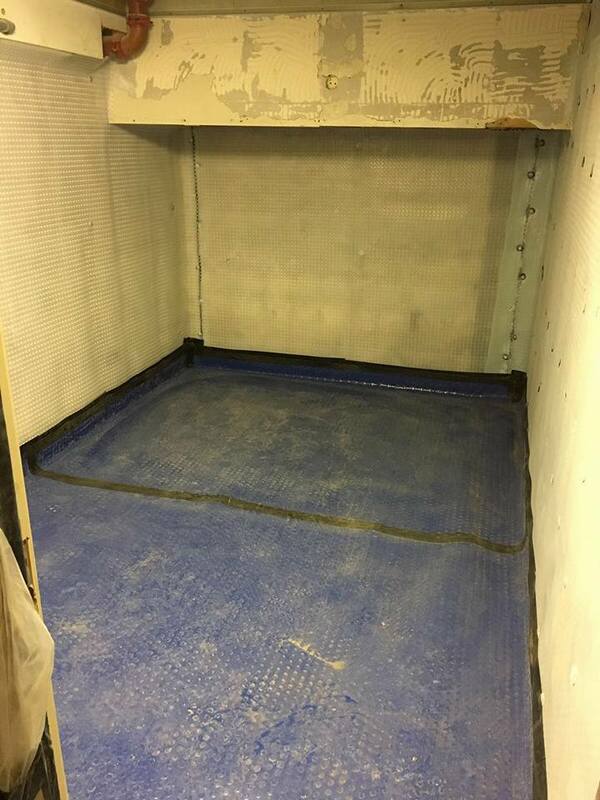 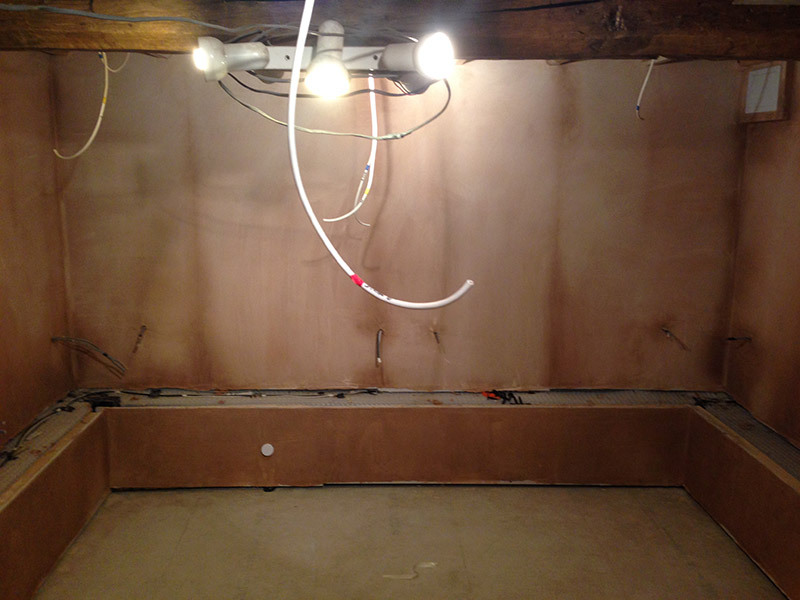 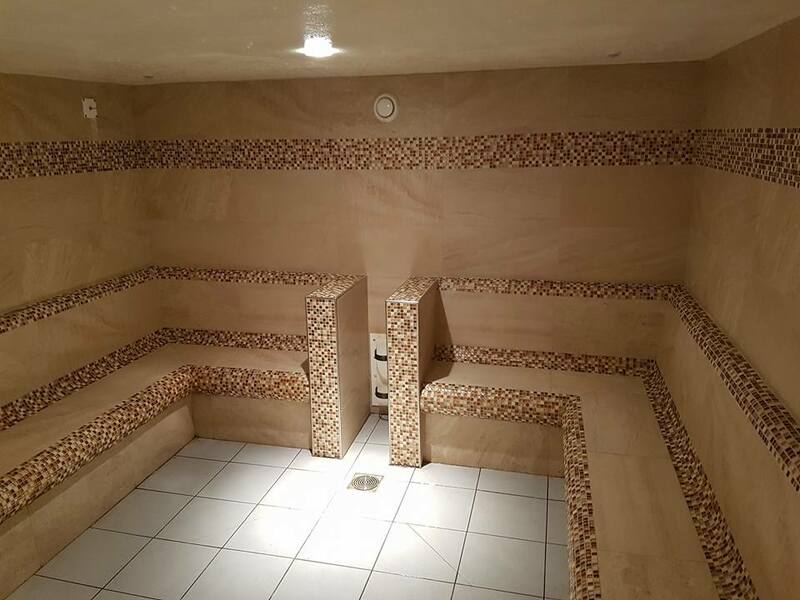 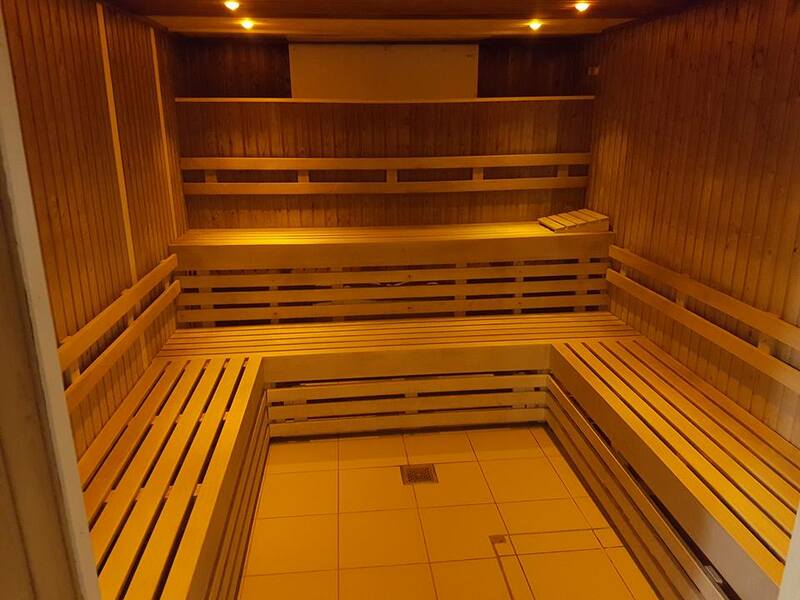 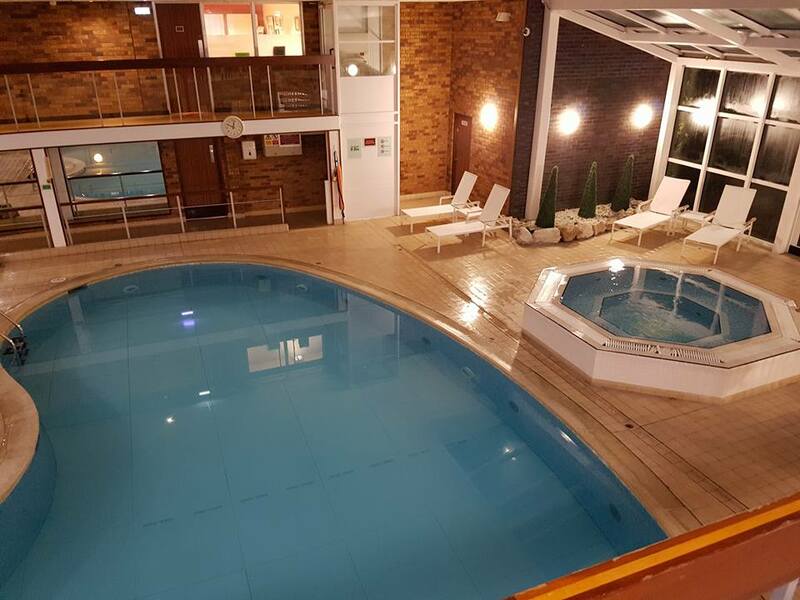 We stripped the spa out, installed a specialist drainage system, and had the spa reinstated. 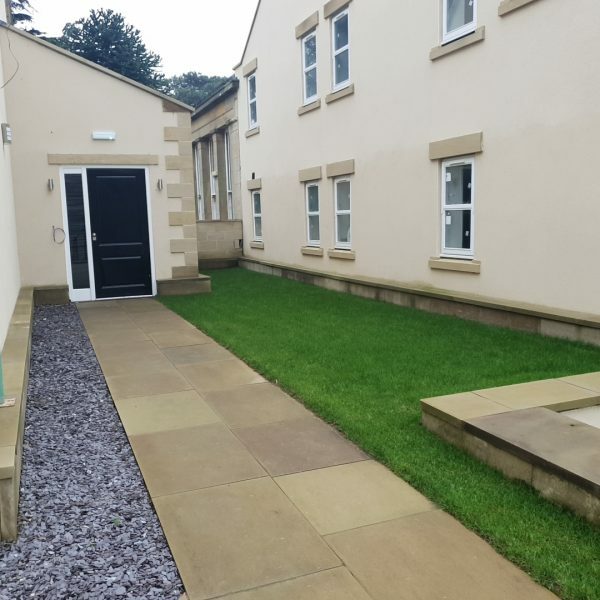 After around 15 years standing empty, Marsden Damp Services were called upon to restore this city centre building. 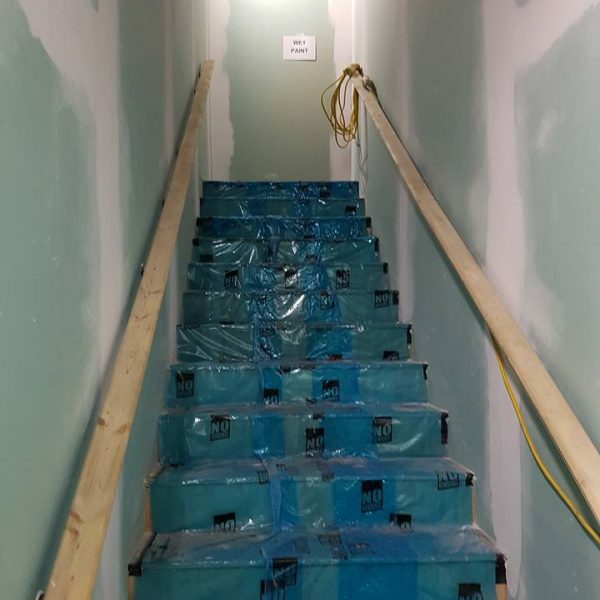 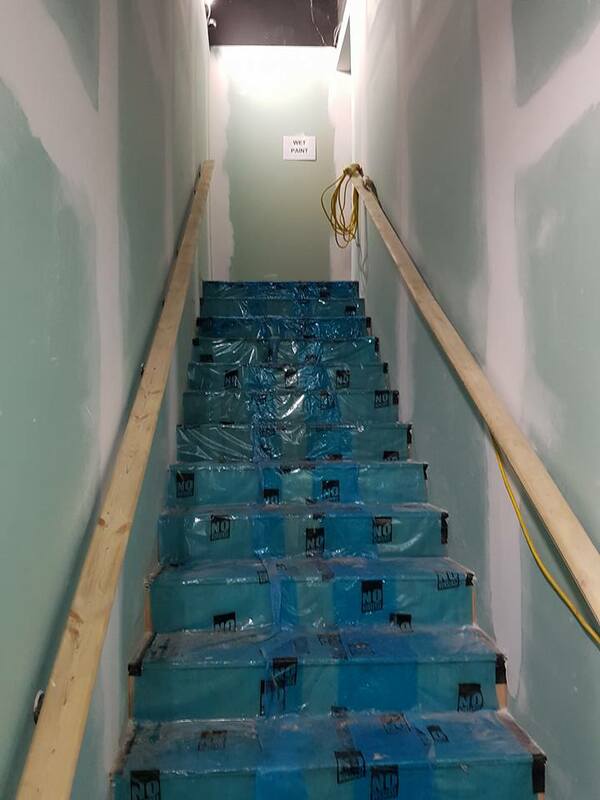 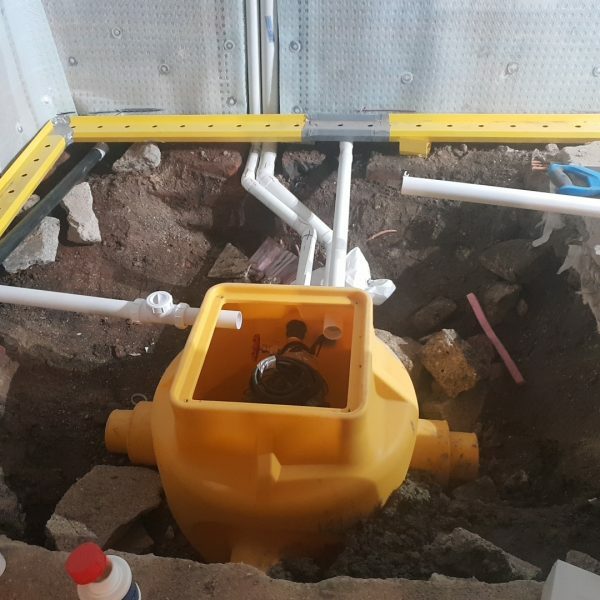 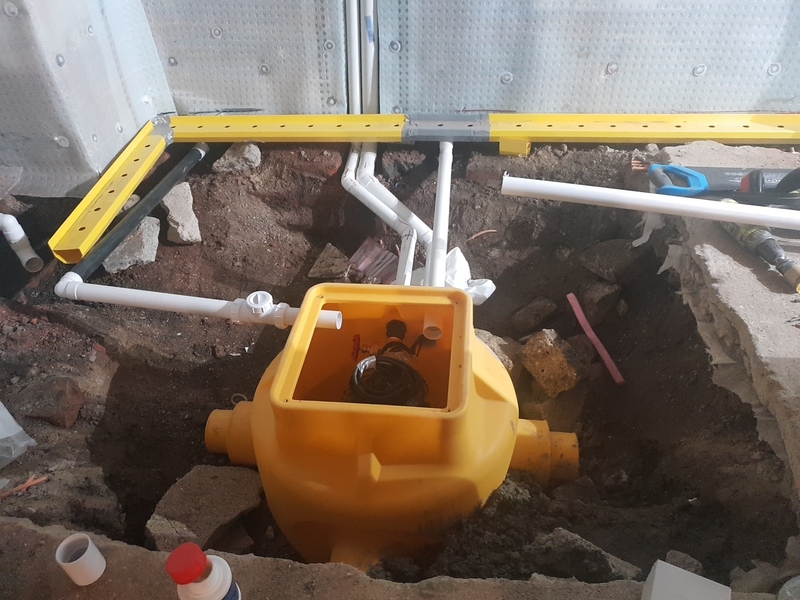 Going into a three level basement below the actual road on Dean Street, previous waterproofing systems had failed due to the the vibration of traffic above. 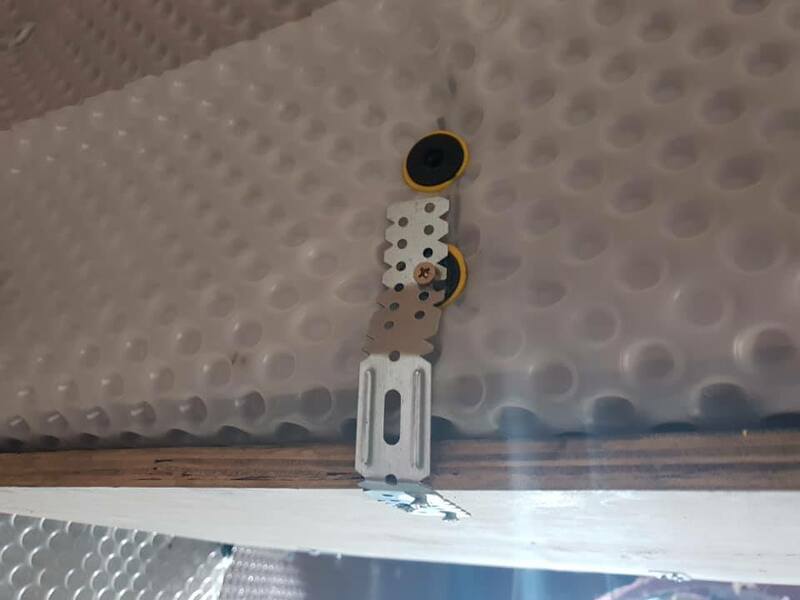 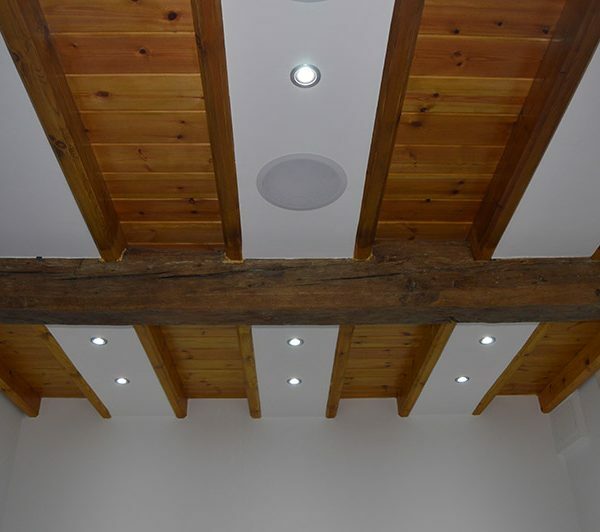 We designed a system where no plugs were put through the ceilings at all – the whole system was propped in place with timber frames. The building is now well on it’s way to becoming a prime location once again! 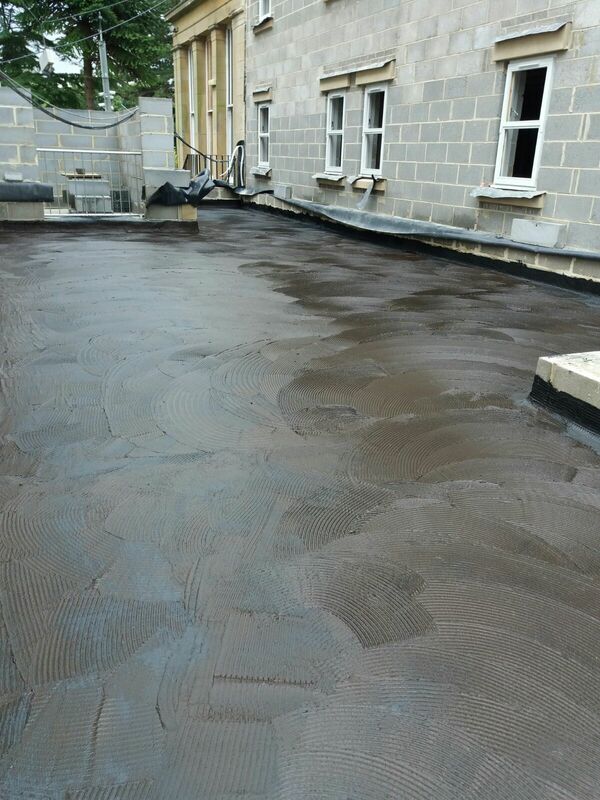 This was a job at Longhirst Hall, Morpeth. 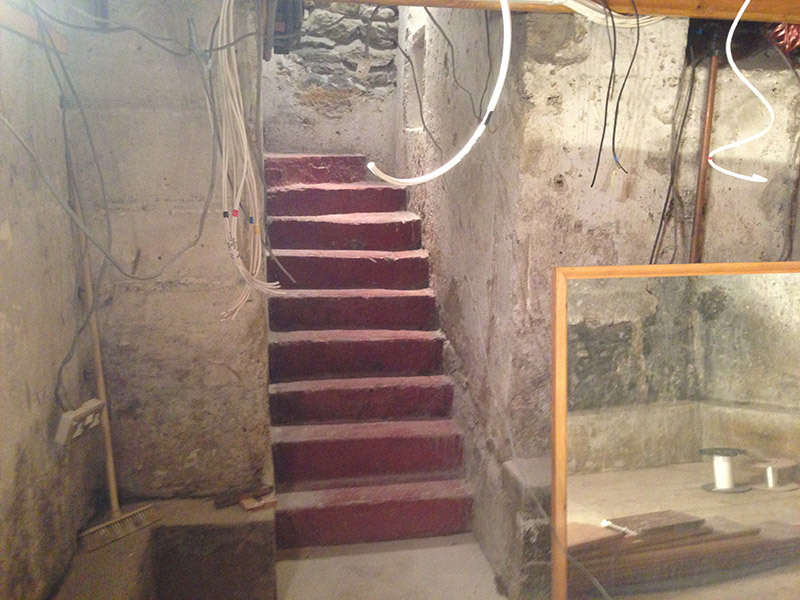 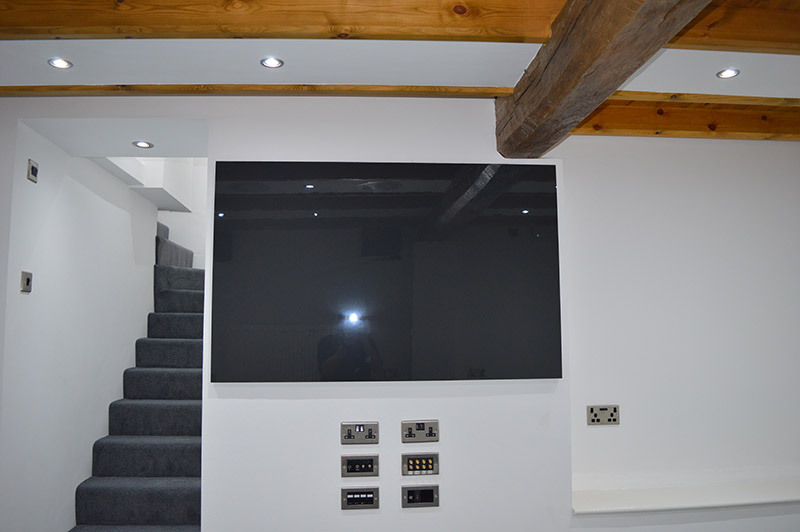 The client had a basement which was beneath the patio outside. 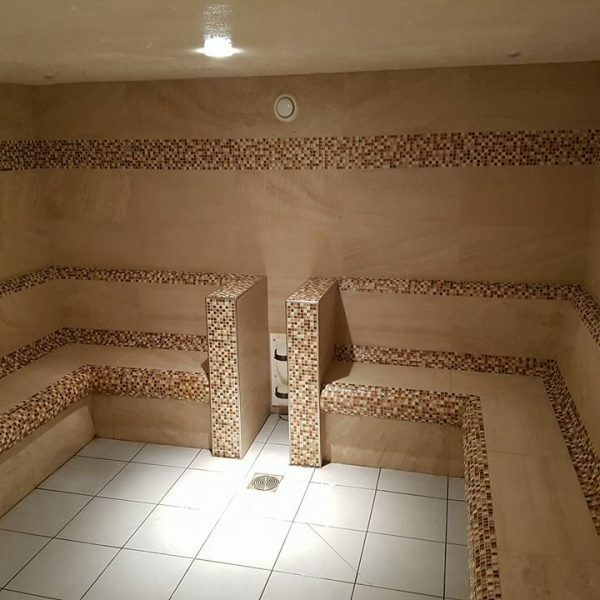 Water was seaping through during heavy rain. 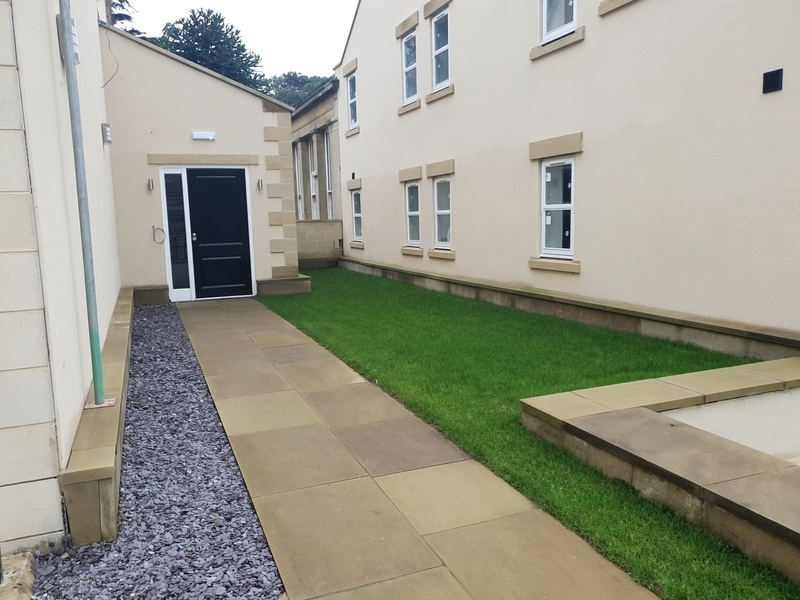 We removed the patio, installed a specialist waterproofing system with rainwater drainage, and the client was then able to have a the space converted into a new fully drained garden.